This year’s DICE Awards ceremony took place in Las Vegas on February 18, and featured the top games of last year. Going into the ceremony, Rise of the Tomb Raider had the most nominations, but in the end heavyweights like The Witcher 3: Wild Hunt and Fallout 4, and surprise indie hits of 2015 Ori and the Blind Forest and Rocket League bagged the most awards. Also, this was a special evening for veteran Japanese designer Hideo Kojima, who was inducted into the Academy of Interactive Arts & Sciences Hall of Fame, and also former Nintendo president Satoru Iwata received a posthumous Lifetime Achievement Award. So without further ado, here follows a list of the winners (and nominees) of the 2016 DICE Awards. 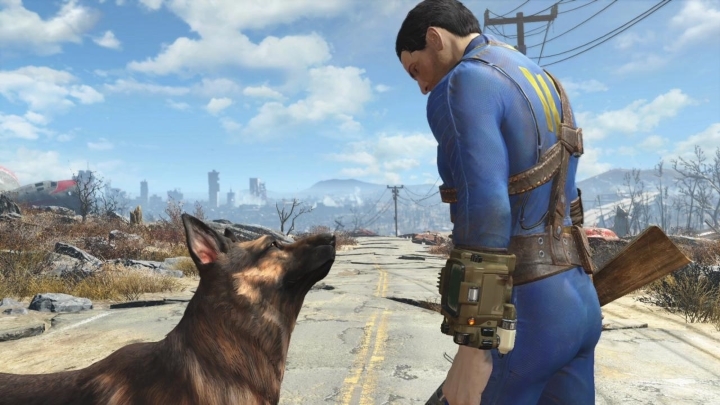 Fallout 4 is certainly a great post-apocalyptic RPG, and a worthy winner, managing to beat both the game with the most nominations (Rise of the Tomb Raider) and top contender The Witcher 3: Wild Hunt. 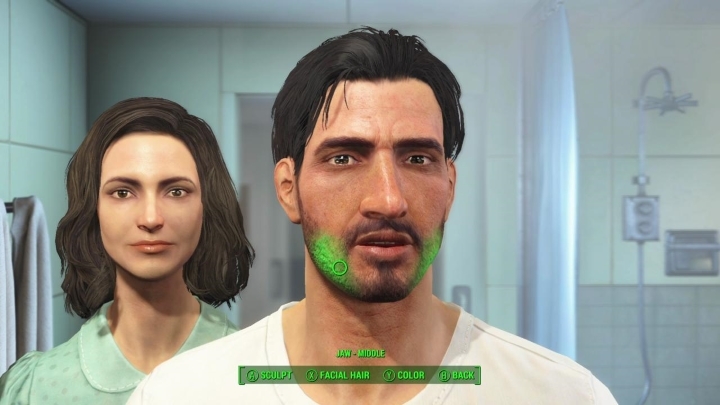 It is clear that Fallout 4 is a game with a great post-apocalyptic setting and atmosphere, and exploring the Boston commonwealth was a fantastic experience thanks to the game’s great open-world gameplay. 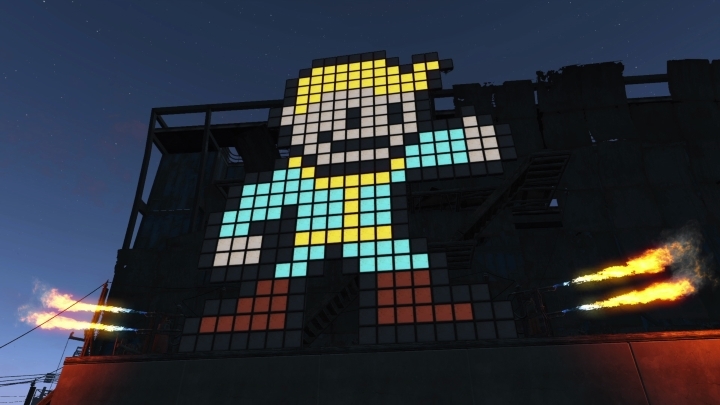 Game director Todd Howard of Bethesda was on stage to pick up the award, and there’s no doubt that Fallout 4 was the big winner of the DICE ceremony this year. 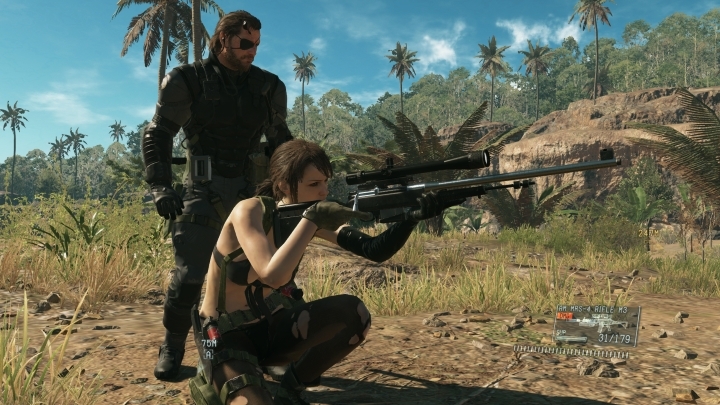 The fact that Metal Gear Solid V won this award was no doubt a heart-warming moment for Japanese video game designer Hideo Kojima, the man behind the game, who had previously been inducted into the Academy of Interactive Arts & Sciences Hall of Fame in the DICE ceremony. 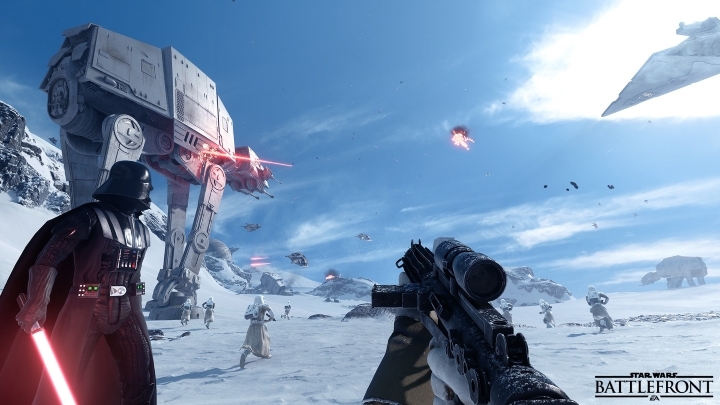 Even if Electronic Arts’ game Star Wars Battlefront has been criticized for focusing on style over substance, it still offered an enjoyable gameplay experience. Although arguably Nintendo’s original paint-based shooter Splatoon, one of the Wii’s top games of 2015, deserved the award more. 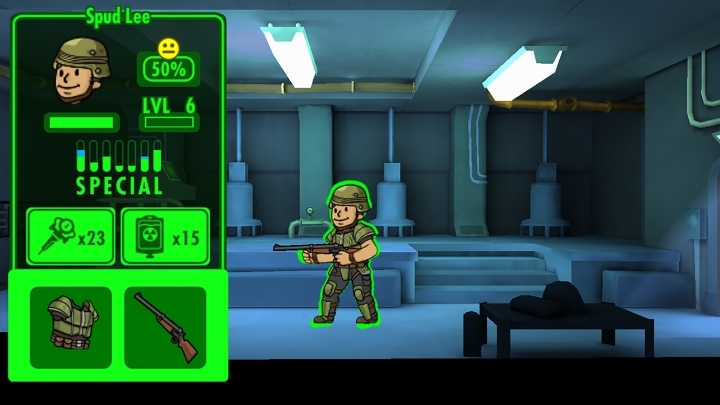 There’s no doubt that Fallout Shelter was one of the top mobile games of 2015, and this was the third win of the evening for Bethesda’s Fallout franchise. Although The Room Three, with its creepy atmosphere and devious puzzles, was clearly also a top contender for the award. 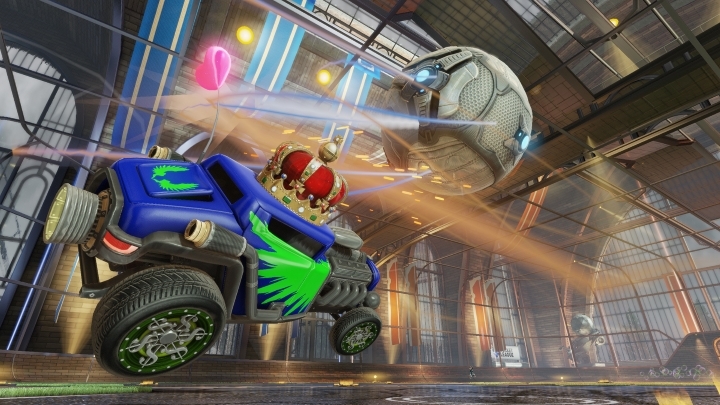 Rocket League was one of last year’s surprise hits, and one of the most original sports games in recent memory. It combines racing and European football to offer a unique and addictive gameplay experience, and is no doubt worthy of this special award.